On September 7th to 8th EDC engineers from GE Aviation represented Engineering Design Center during the 2nd edition of Polish-Brazilian conference on science and technology, hosted by the Institute of Aviation. Marta explained the relation between GE and the Institute of Aviation. She also gave a speech about the recent EDC cooperation with GE Celma overhaul workshop. Piotr talked about EDC contribution to GE Aviation products in the area of design and manufacturing support, as well as customer and field support. The conference is a platform of discussion about the condition of Polish-Brazilian relations in the area of science and technology, ways of developing them, but also challenges and problems related to their realization. 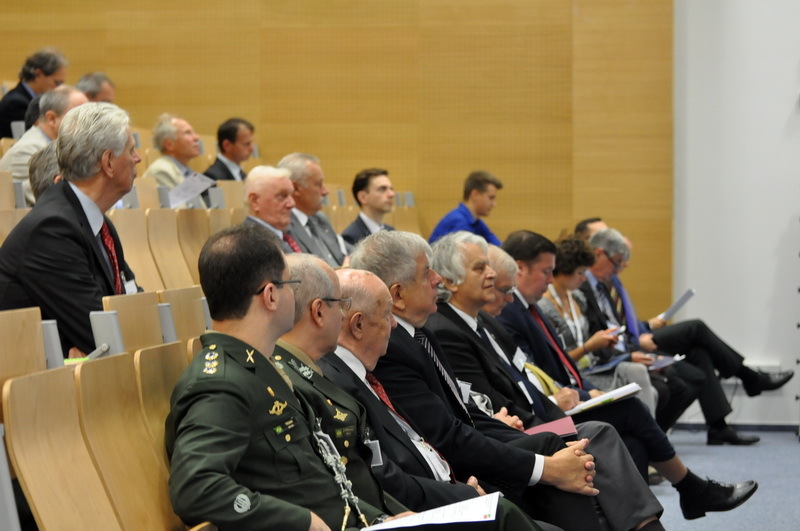 The Conference was organized in cooperation with University of Brasilia (Universidade de Brasilia) within the framework of the Polish-Brazilian Center of Excellence in Aviation and Space High Technology. To read more about the conference please visit its website.